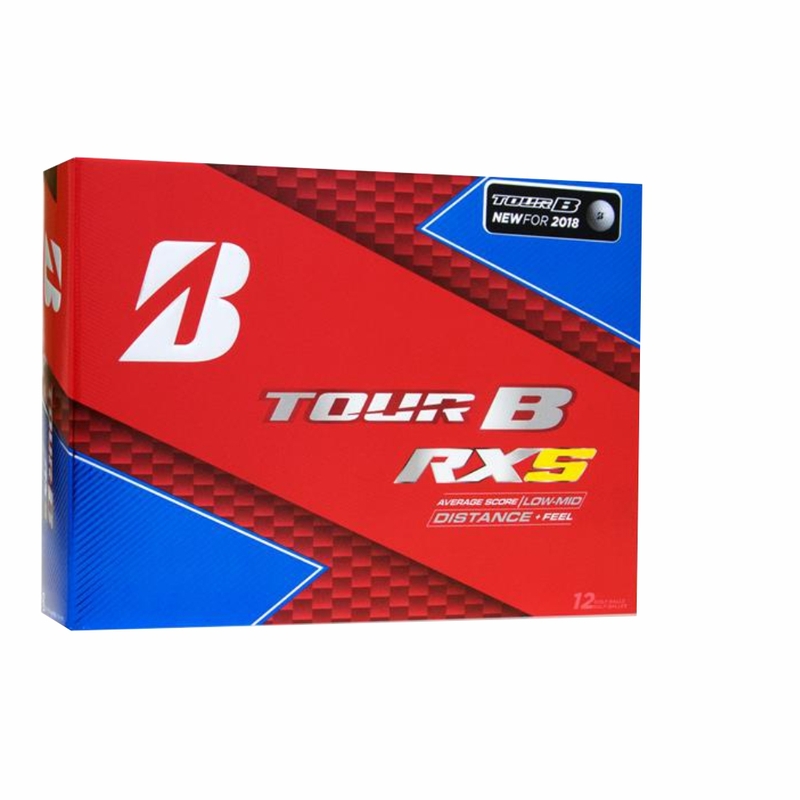 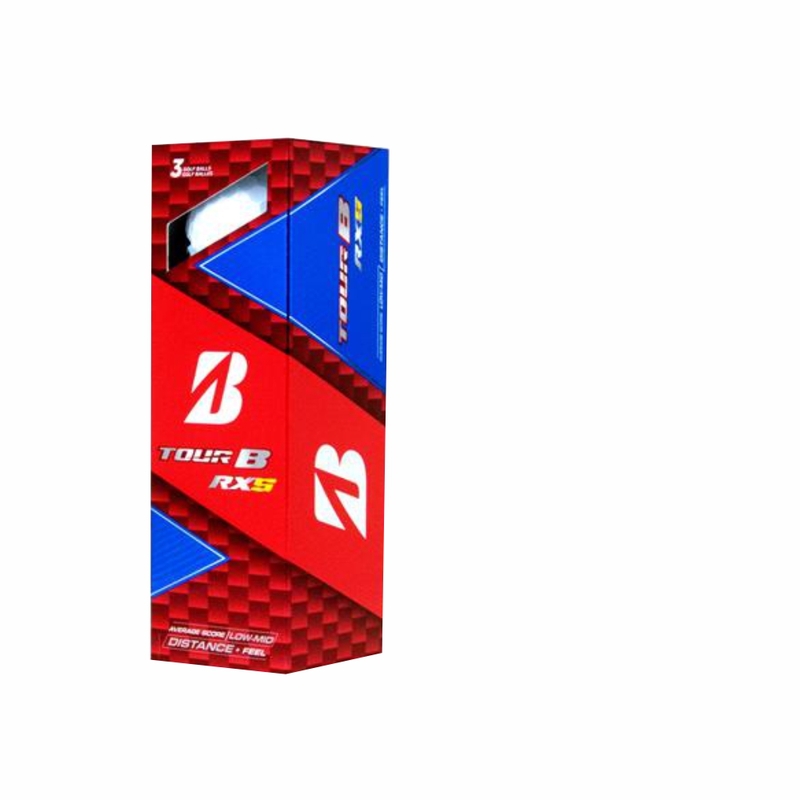 If you are seeking incredible distance and feel around the green, switch to Bridgestone’s TOUR B RXS golf balls. 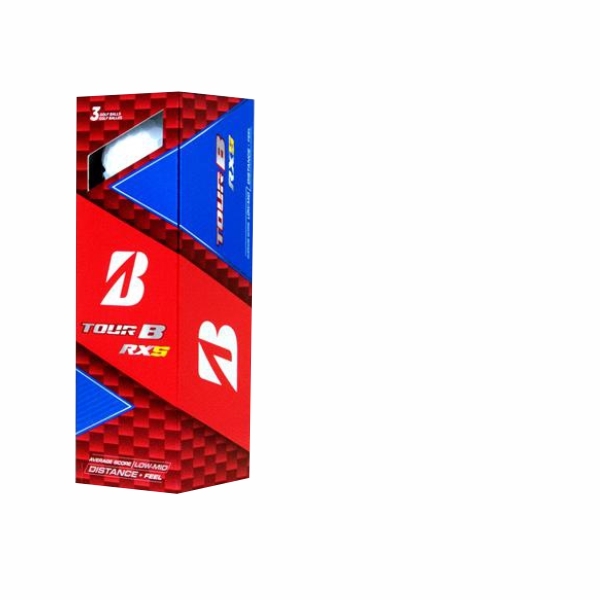 This ball was designed to give you more confidence on the course from its increase in ball speed and softer feel. 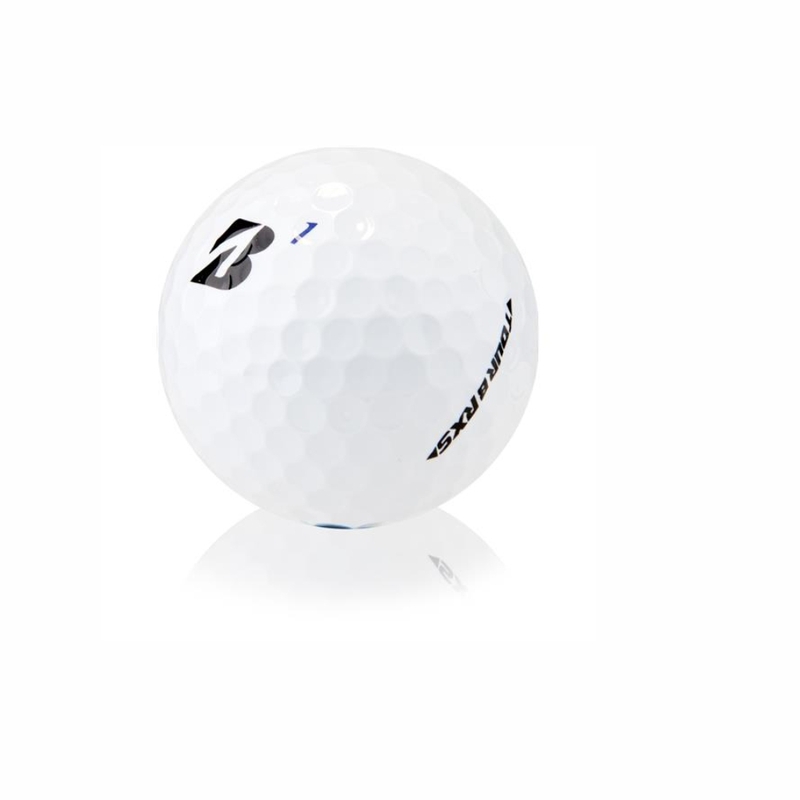 Superior feel and control are offered by the softer urethane cover which features SlipRes Technology. The Dual Dimple Technology also features a 338-dimple pattern which slows rotation allowing for more efficiency.